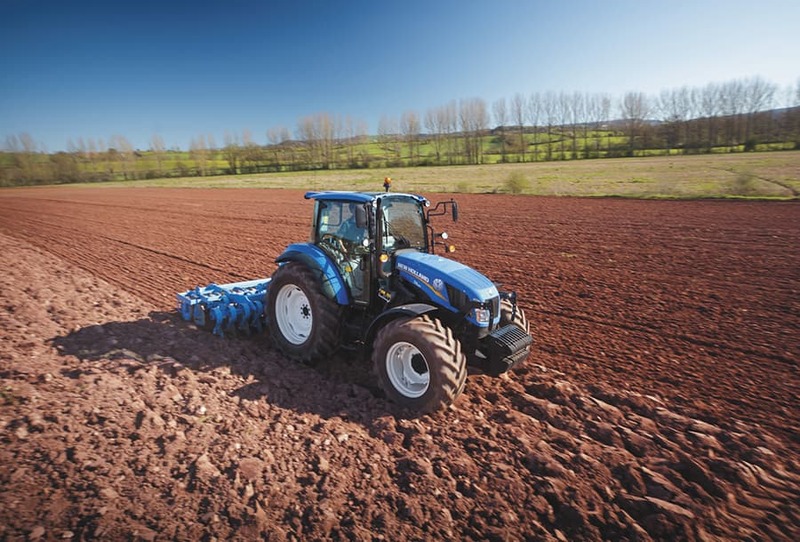 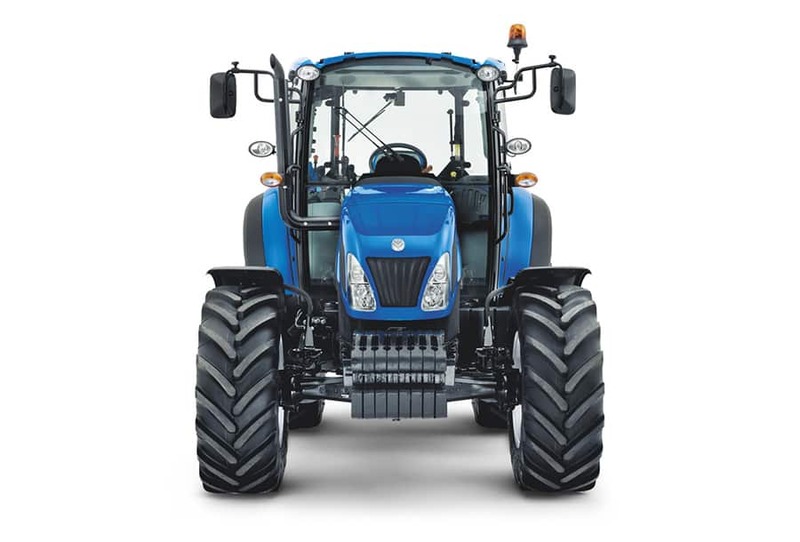 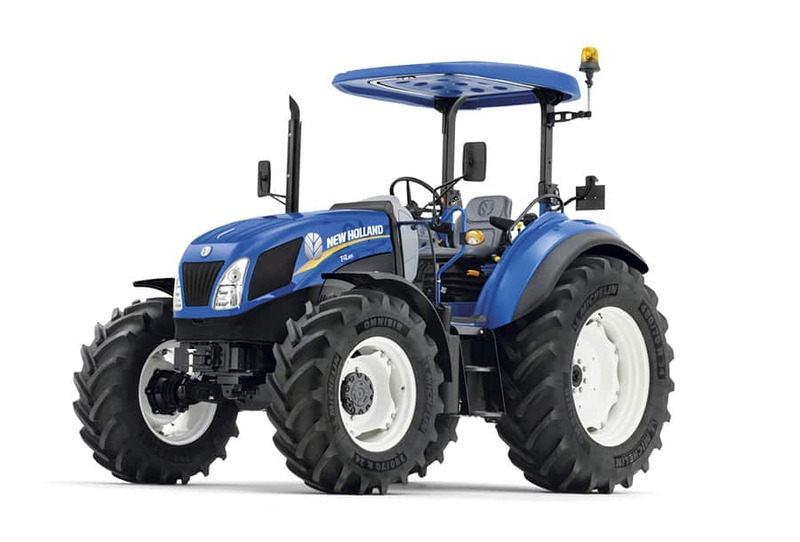 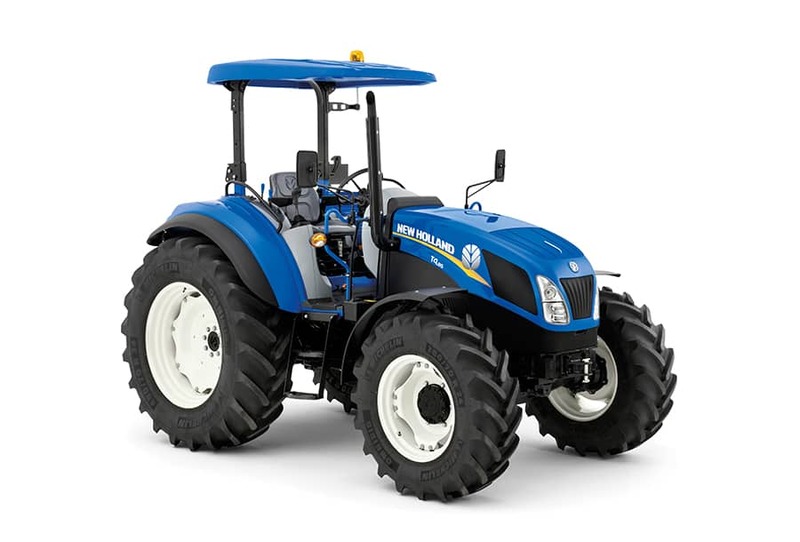 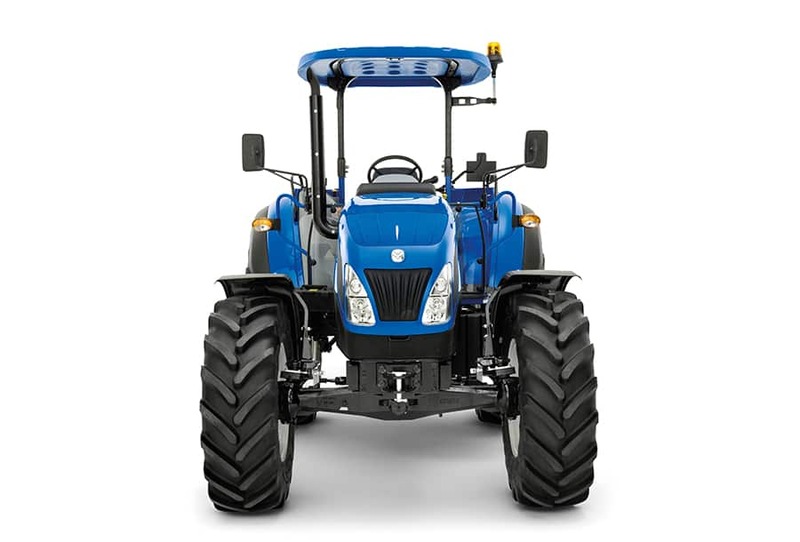 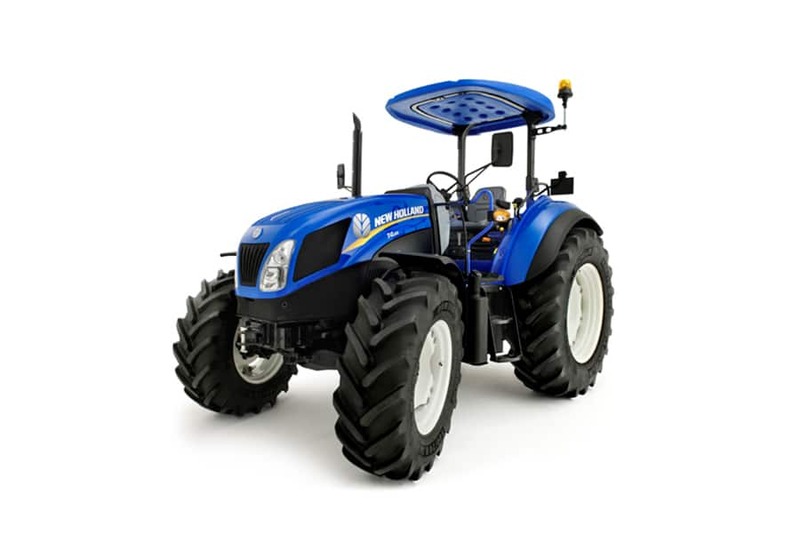 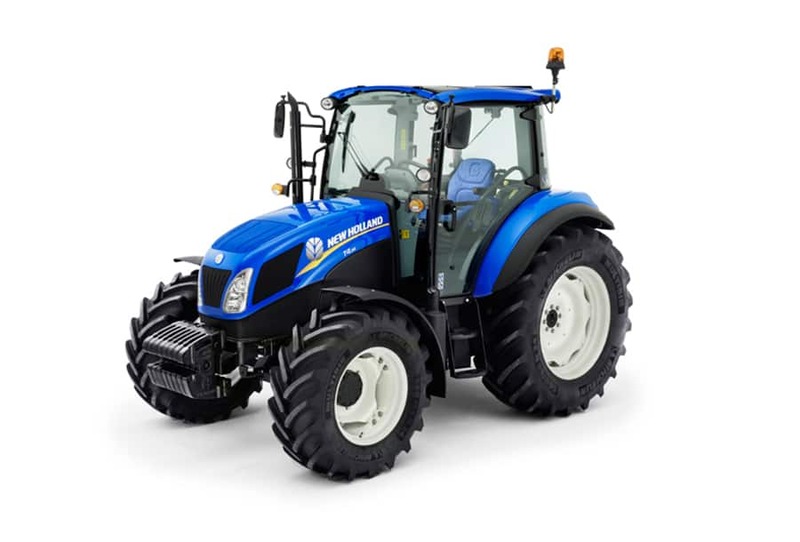 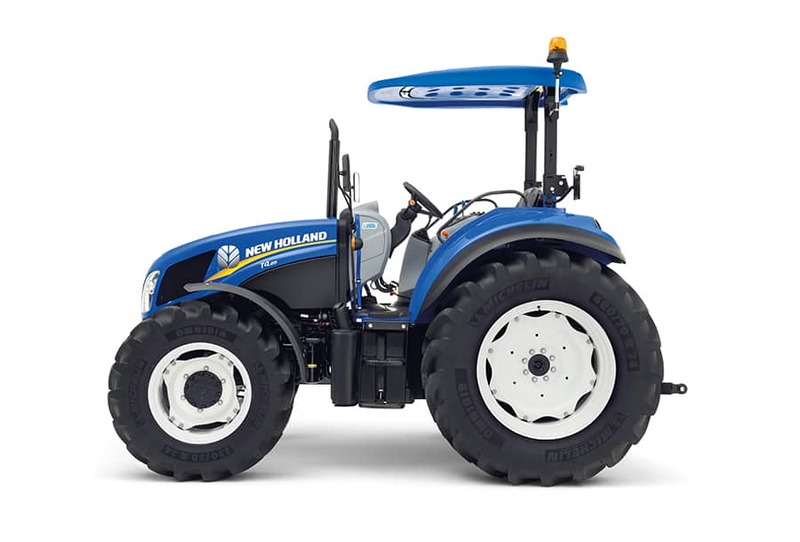 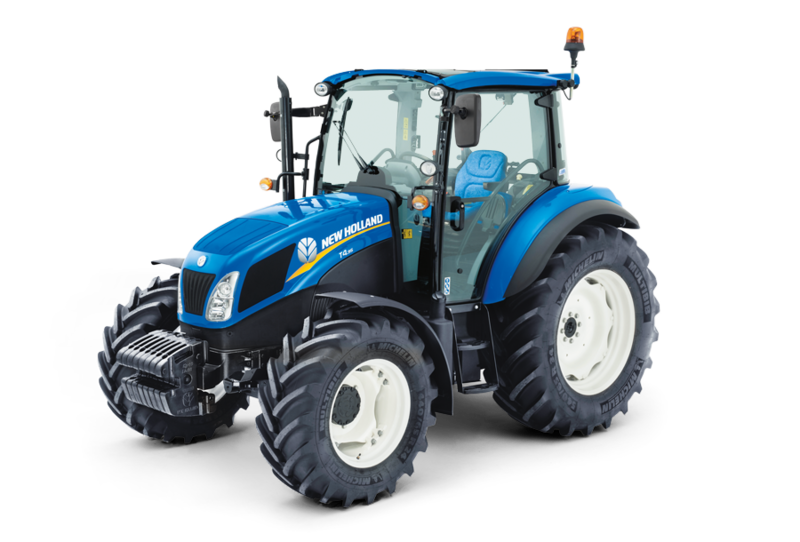 The factory fitted front linkage can lift up to 1670kg and the 1000-speed PTO further enriches this range’s outstanding versatility. 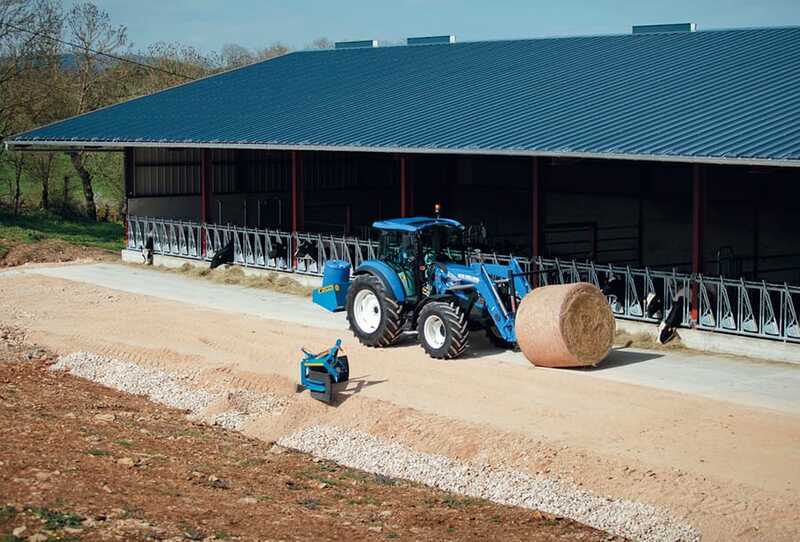 Hay and forage customers that work with front mounted mowers will wonder how they’ve ever managed without it! 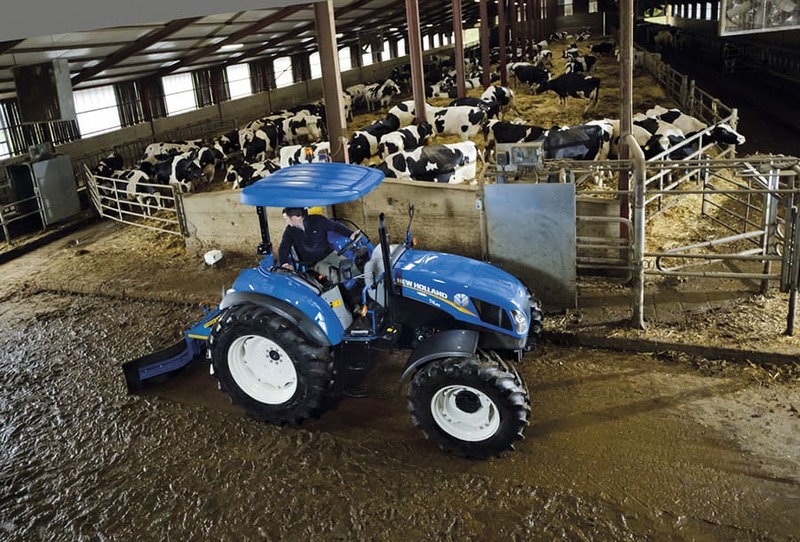 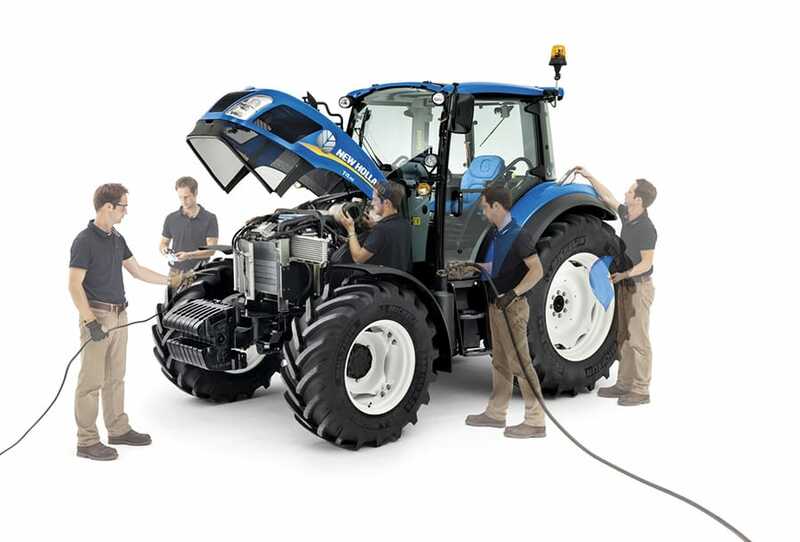 The optional multifunction front support offers four interchangeable options for outstanding versatility: simply swap between a front ballast carrier, the front linkage, a front PTO (perfect for municipalities) and the rangetopping front linkage and PTO combination; perfect should a change in business focus occur. 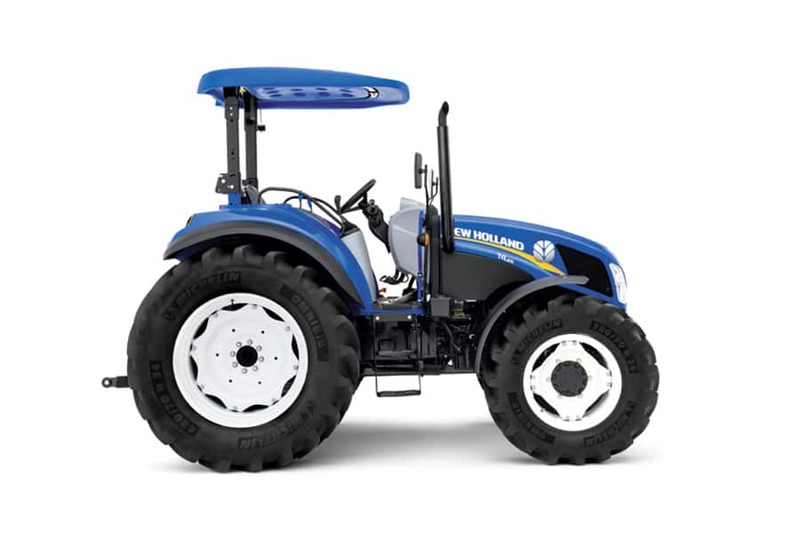 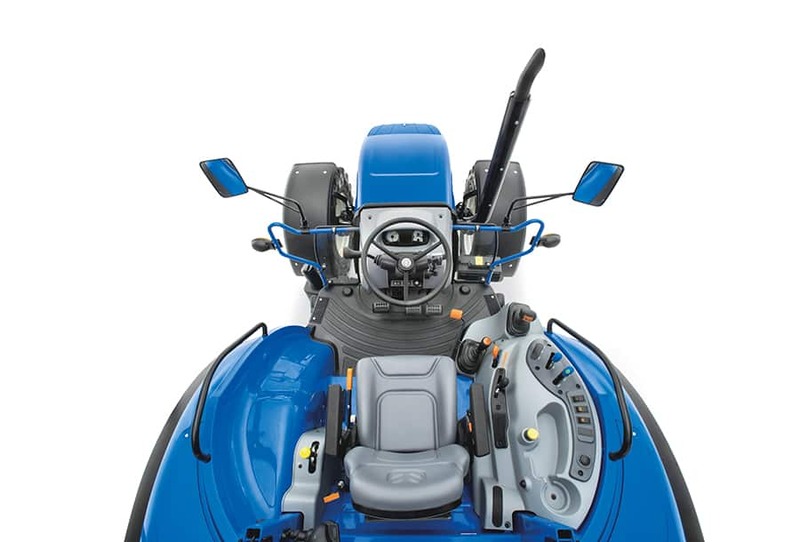 Measured at the ball ends, rear lift capacity has been increased by 20% on the new T4 range. 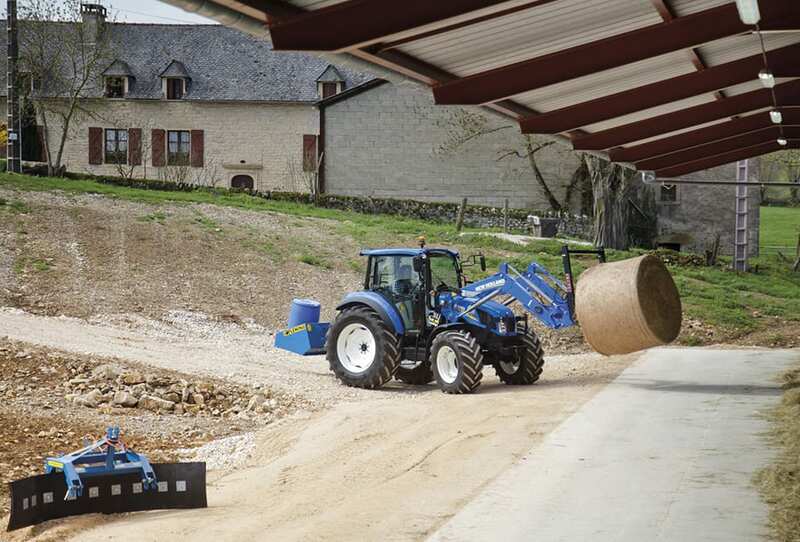 Hitching has been made even easier on Dual Command™ models, as rear linkage and PTO controls have now been placed on the rear fenders for even more convenient hitching. 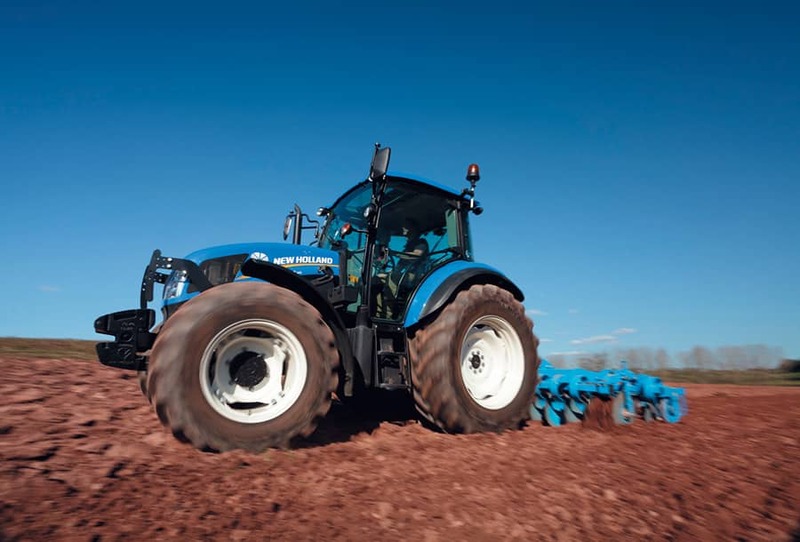 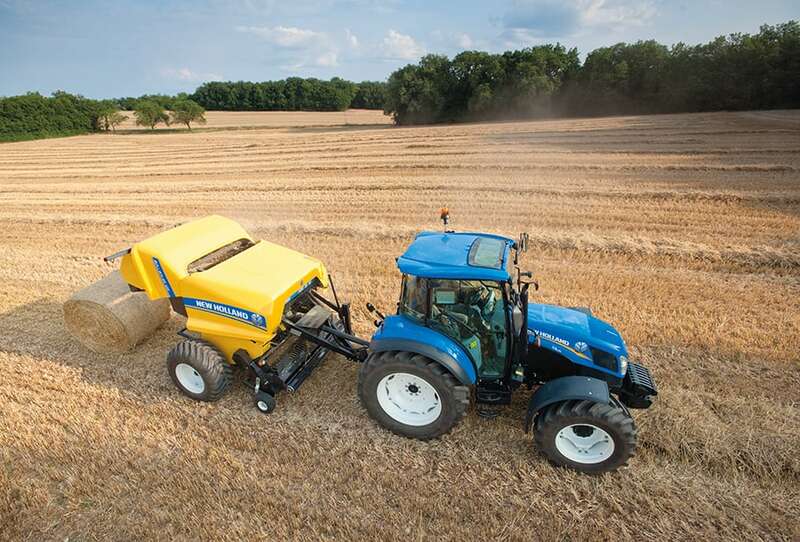 Mechanical draft control offers proven reliability when returning an implement to work during a headland turn sequence. 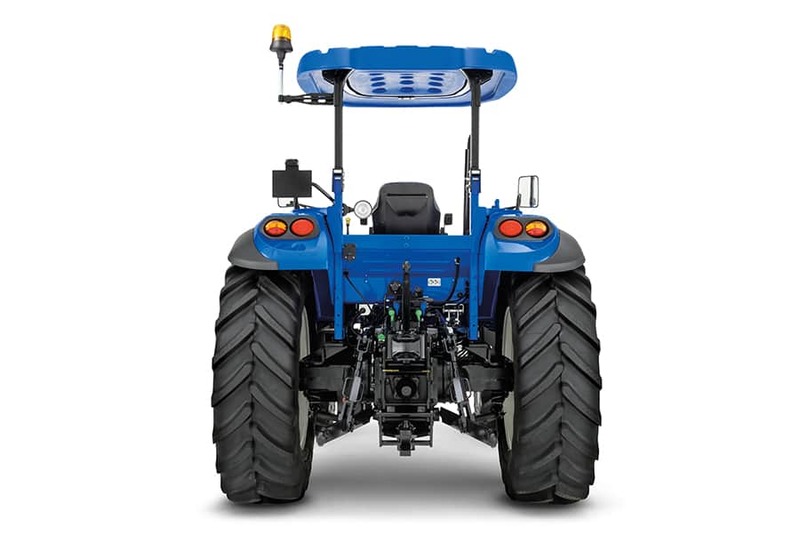 This simple, easy to operate system uses two dedicated levers. 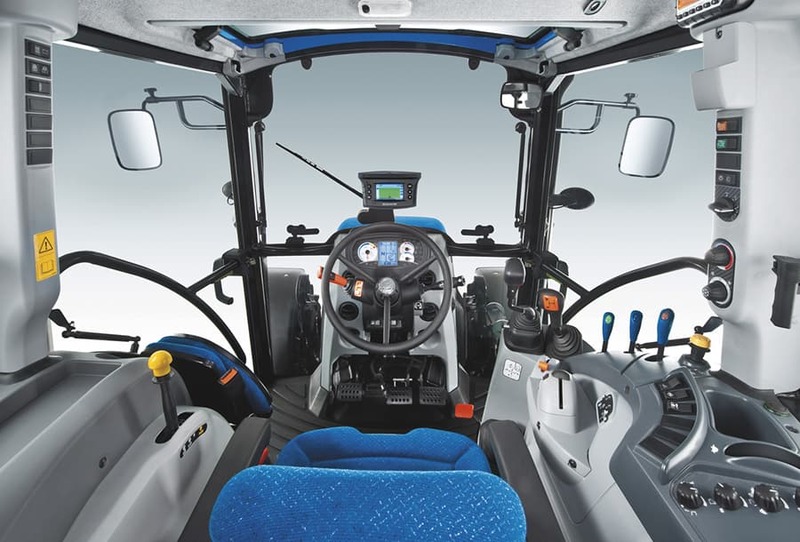 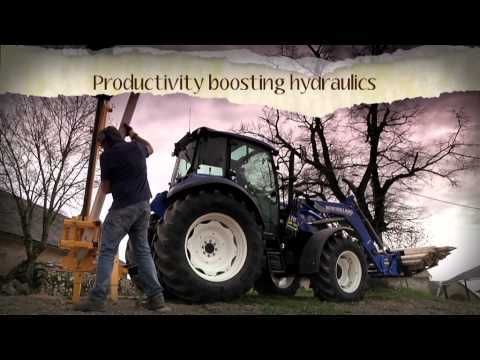 If you carry out extensive cultivation work, specify the optional, award-winning Lift-O-Matic™ Plus system. 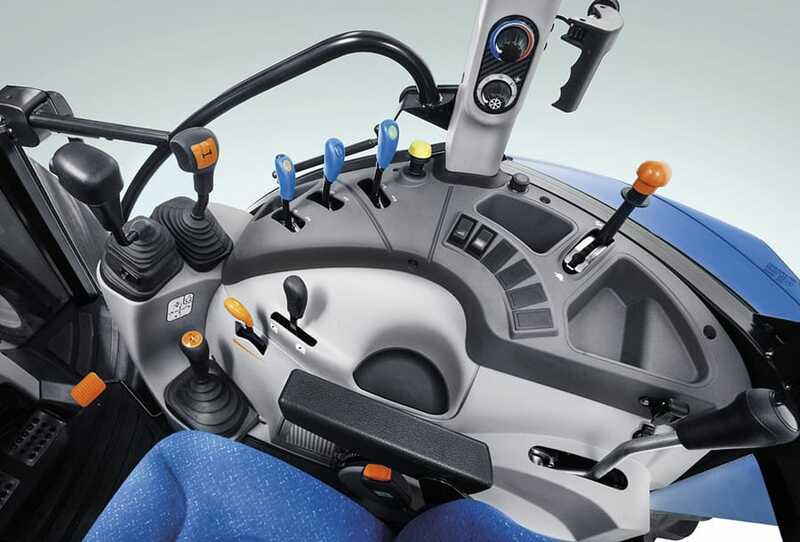 One lever simply returns your implement to a pre-set depth, first time, every time. 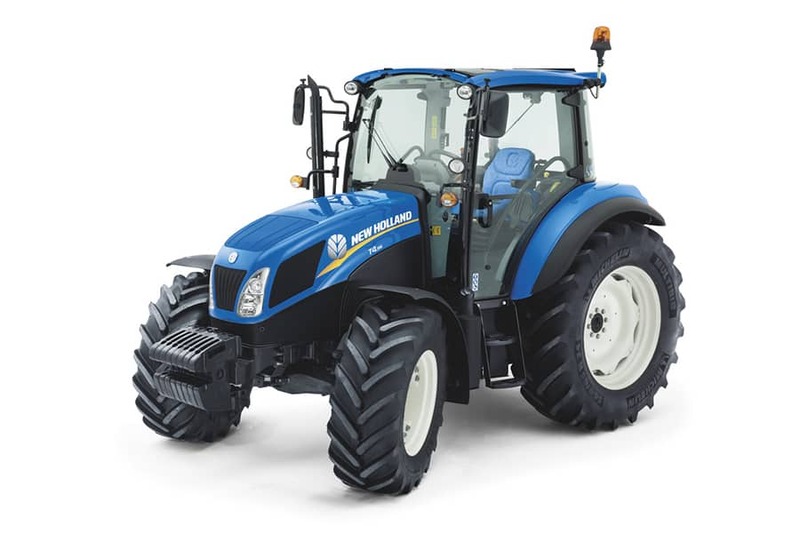 Available on Dual Command™ models, the ergonomic EDC mouse nestles perfectly under the right hand and features acclaimed New Holland design for one-handed operation. 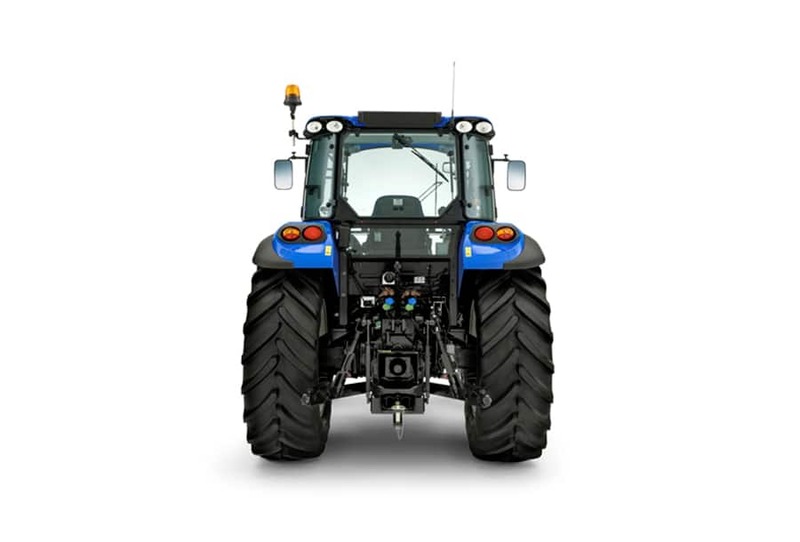 Control linkage height and depth for uniform fields, time after time. 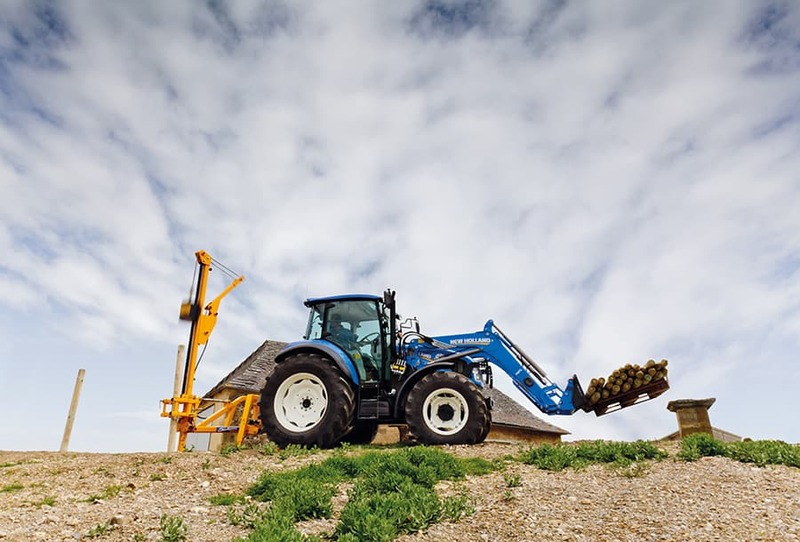 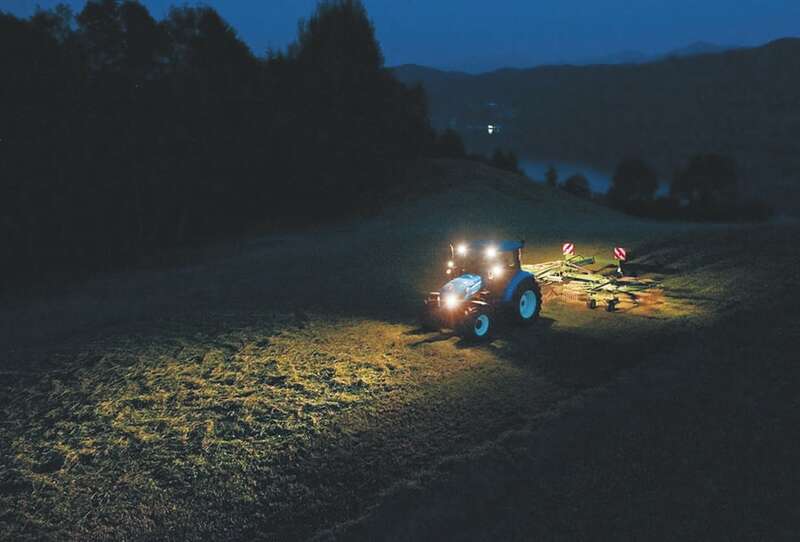 The fast linkage raise and lower button makes returning an implement to work during a headland turn even easier and faster, speeding up cultivation for improved productivity. 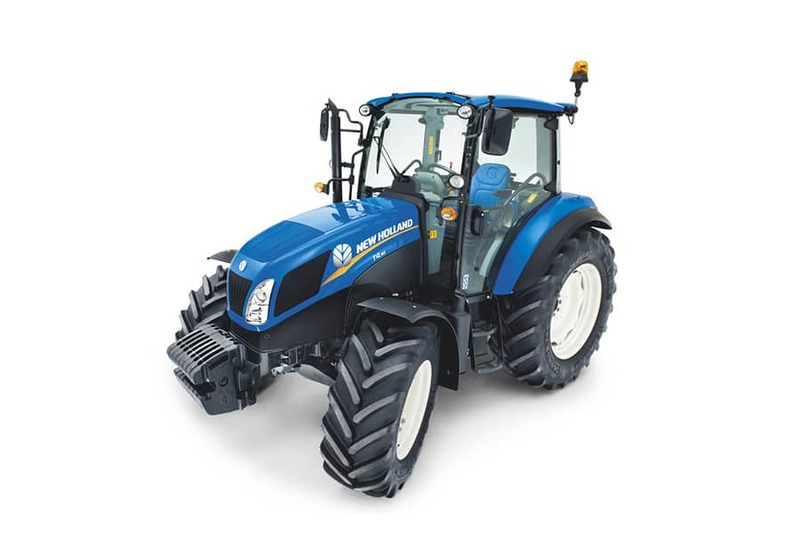 You can also finetune the settings using the dedicated dials, situated to the right of the operator.